Monzo is one of the most popular challenger banks. That said, compared to some of its brick-and-mortar rivals, it’s missing a few important features. One feature at the top of Monzo user wishlists is international money transfers. While you can easily and quickly send money to other UK bank accounts via Faster Payments, if you need to pay a bill to an overseas account, you’re out of luck. Fortunately, Monzo has addressed this complaint with its latest update, which introduces international money transfers via TransferWise’s API. The feature is available on both the Android and iOS apps. Users can send money through TransferWise’s network in 16 different currencies. These include US dollars, Euros, Australian Dollars, and New Zealand Dollars. This promises to be quicker and cheaper than a traditional bank transfer. Recipients get their money in a few hours, and senders can track the progress of the transfer through the app. Furthermore, customers see all fees upfront, and pay the mid-market exchange rate. If a Monzo customer already has a TransferWise account, they can log in with their existing details through their banking app. Otherwise, Monzo creates an account for the user. 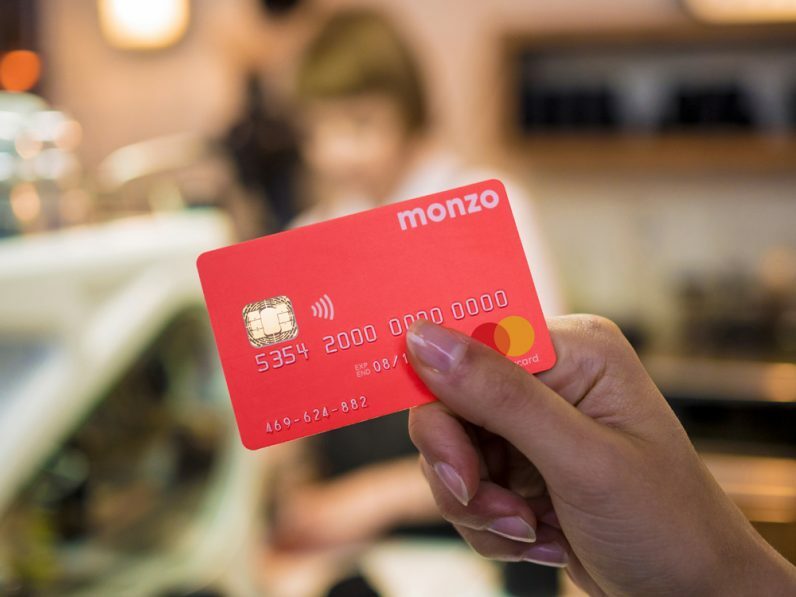 In a statement, Tom Blomfield, CEO of Monzo said: “We’ve been eager to bring international payments to Monzo customers for a while. Thousands of our customers have friends and family living abroad, and they shouldn’t have to pay over the odds to send them money. “Both TransferWise and Monzo are committed to building fair, transparent and easy to use products. TransferWise has disrupted international payments,and we’re so pleased our customers will now have access to fast, low cost and convenient international transfers, straight from the Monzo app,” Blomfield added.